Blizzcon is the time of the year when the hype is at the highest, new expansion or games announced is the living of most of us. But it’s also the time of goodies! If you go to Blizzcon or watch it online with the virtual ticket, you will receive goodies for all current Blizzard games, from a Grommash inspired Murloc pet for World of Warcraft, to a Nexus Charger in Heroes of the Storm and some transmogrification weapons from the Warlords of Draenor in Diablo III (Do you feel already Blackhand masses on you? ), also 2 portraits for Starcraft II users with one of them currently mysterious (Is that the sign of the expansion Legacy of the Void or a new licence?… Who know..) and finally, a cad back inspired from the statue at Blizzard HQ for Hearthstone. BlizzCon loot explosion! 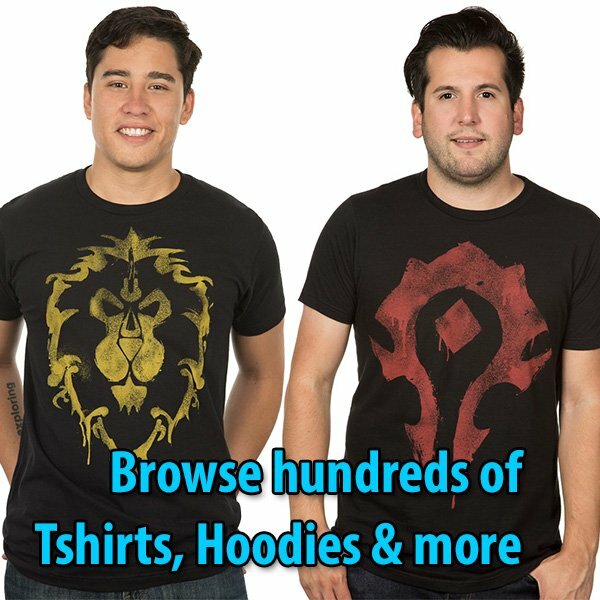 It’s time to take a sneak peek at this year’s BlizzCon in-game goodies for World of Warcraft, StarCraft II, Diablo III*, Hearthstone: Heroes of Warcraft, and the upcoming Heroes of the Storm**—they’re yours whether you’re attending the show in person or watching from home with the Virtual Ticket. 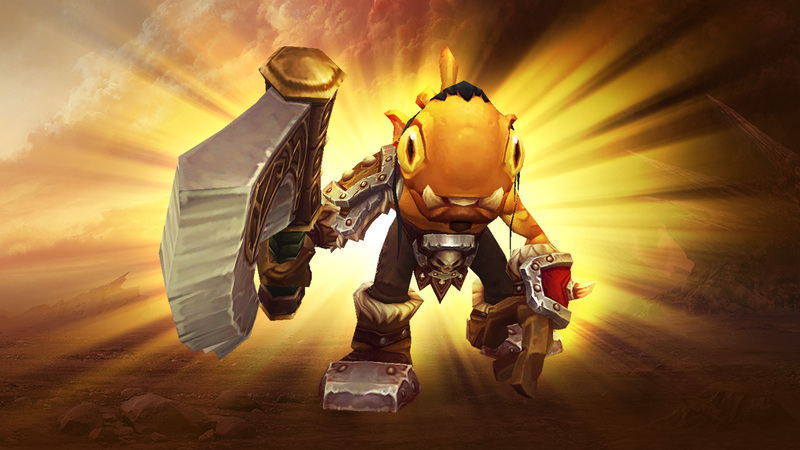 Watch your foes flee in terror before this delightfully dreadful baby murloc masquerading as Grommash Hellscream, legendary leader of the Warsong clan. 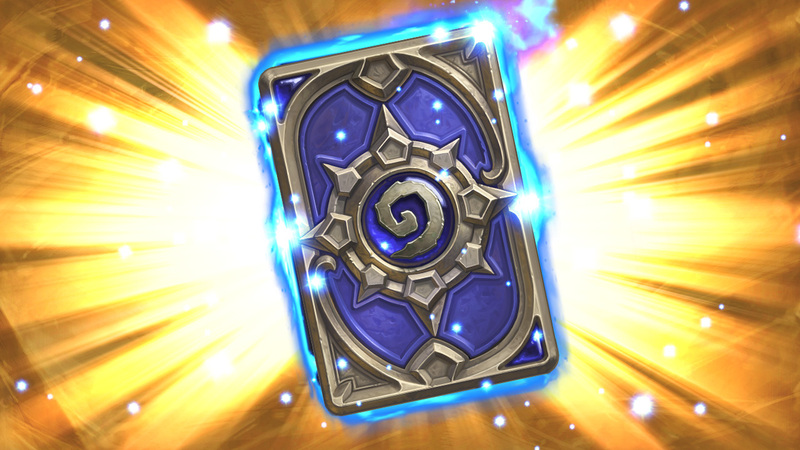 Infuse your deck with Blizzard spirit by equipping this commemorative card back, forged to resemble the compass design emblazoned in Blizzard’s courtyard. 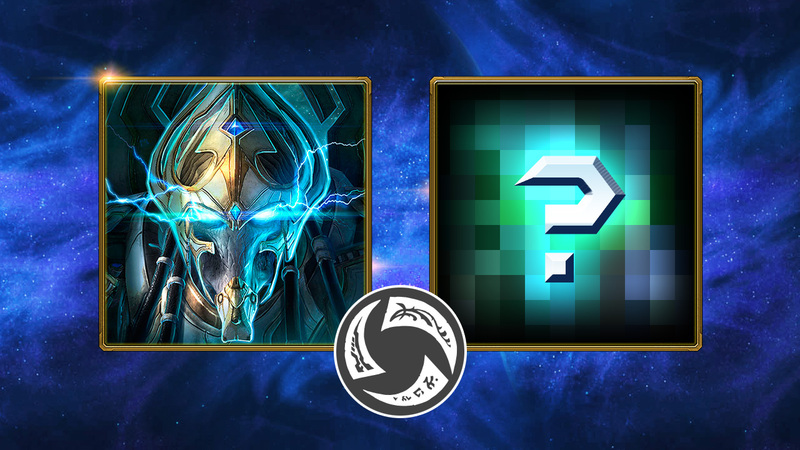 Deck out your profile with a pair of portraits, including Hierarch Artanis and another to-be-revealed icon, and prep your army for battle across multiple universes with a Heroes of the Storm–themed decal. 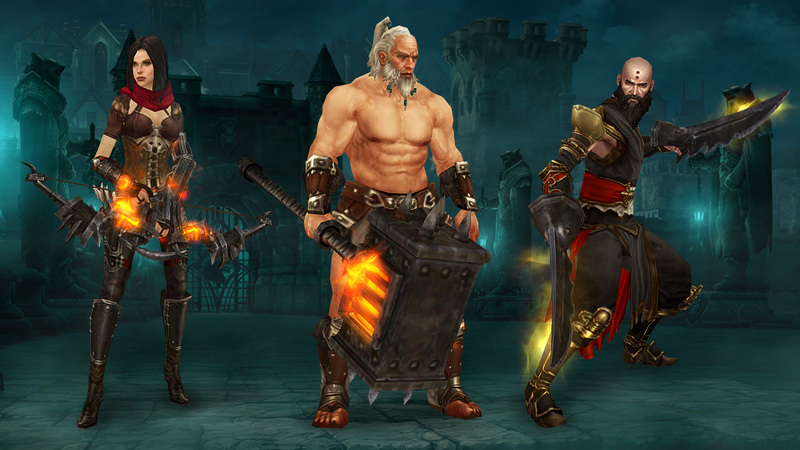 Outfit your heroes with six weapon transmogrification appearances inspired by World of Warcraft: Warlords of Draenor—one for each of Diablo III: Reaper of Souls’ classes. Rush into the storm atop the ethereal Nexus Charger, and embrace the unknown with the mysterious Nexus Brawler portrait. 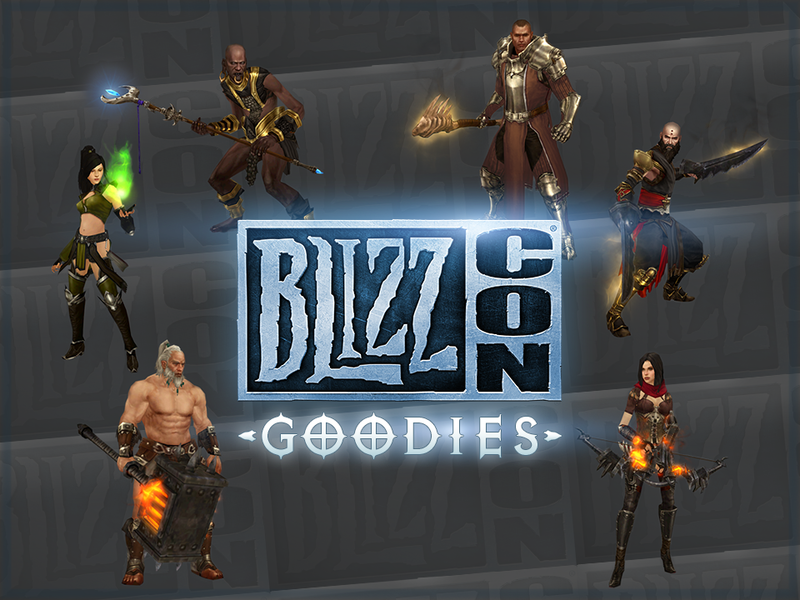 This year’s epic collection of in-game goodies will be available to use after BlizzCon begins. Head to the BlizzCon Virtual Ticket page to order or learn more. *Diablo III content for Windows/Mac version only. 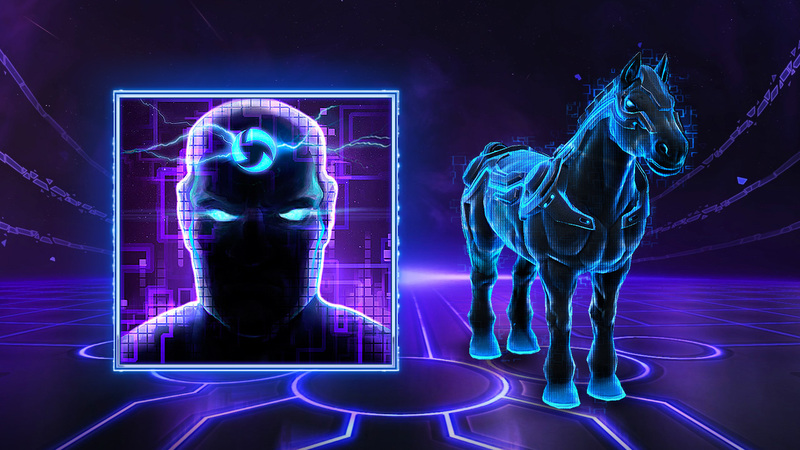 **Heroes of the Storm content will be available once you get access to the game; note that ordering a Virtual Ticket does not guarantee a spot in the alpha or beta tests.